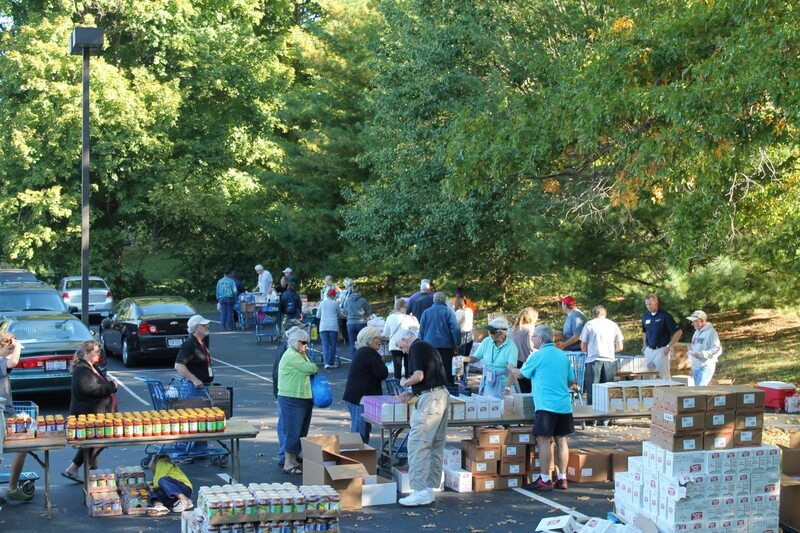 This Mobile Food Pantry will take place at Mt Carmel Christian Church located at 4110 Bach Buxton Rd, Batavia, OH 45103. Mobiles are an opportunity for families to receive a cartful of food. Please click on this link to sign up online or call IPM at 513-561-3932 to get signed up to receive food. Families are welcome to attend Mobile Pantries every 30 days. Want to volunteer? Email Carol at carol@interparish.org.